Trudee Romanek – Find out all about Trudee's books and read her blog "Writing About Writing". 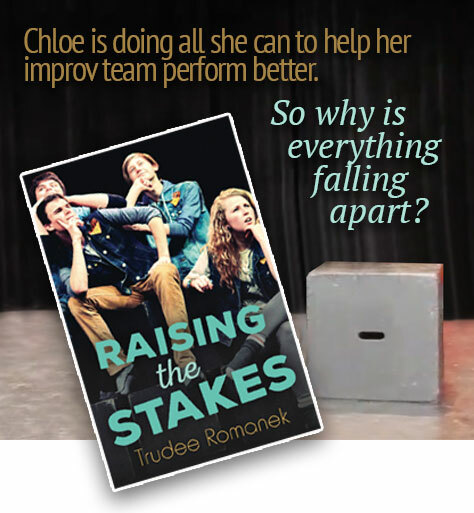 Click here to meet Chloe and find out what Raising the Stakes is about. Visit the Orca Limelights website to download the first chapter of Raising the Stakes. February 7 book talk with Trudee at the Midhurst Public Library! Exploring the similarities and differences between improv and writing fiction. Can one help the other? 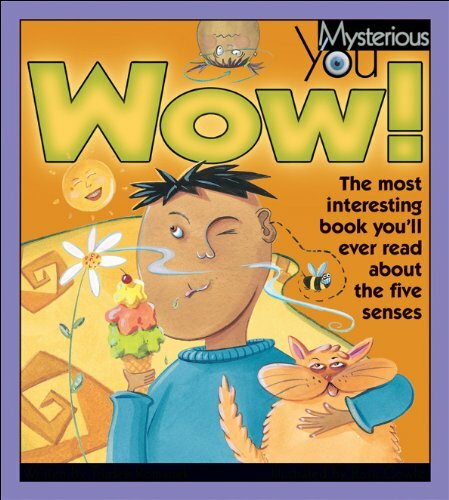 Romanek has another sure-fire winner with this seventh book of the “Mysterious You” series.